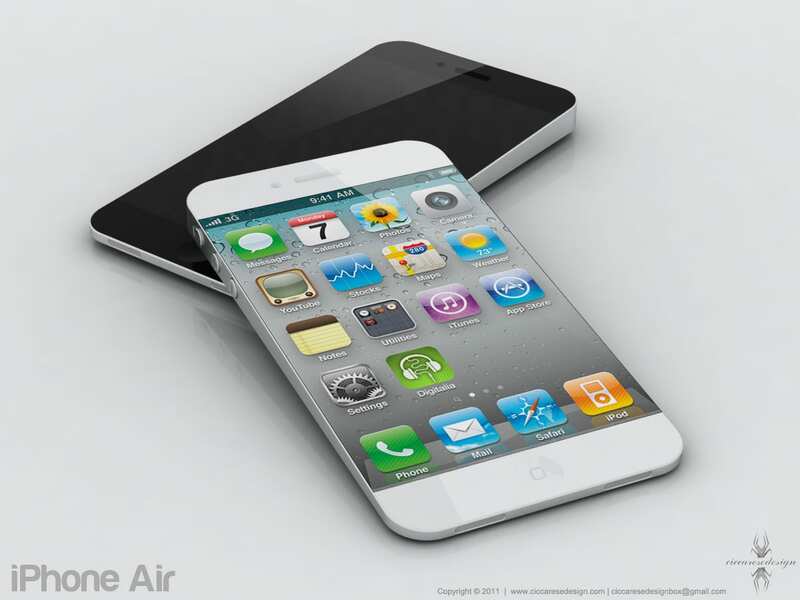 Nowhereelse.fr has put up all iPhone 5 rumors into this beautiful designed InfoGraphic. With all iPhone 5 rumors, this is best way to see all rumors. This infograph shows all major iPhone 5 rumors and the provability of it happening.